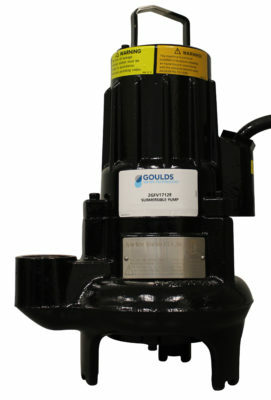 Based on technology developed and tested in tough environments throughout the world, count on the GFV series to ensure reliability and reduce downtime in harsh residential, light commercial and industrial wastewater applications. 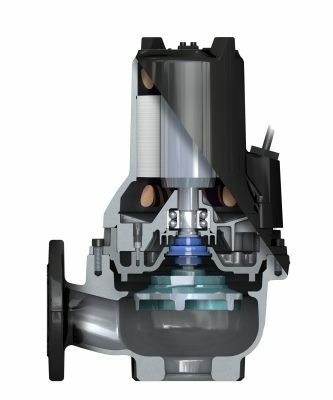 Vortex-style impeller can handle up to 2½” solids. Vortex impellers resist clogging better than a traditional two-vane impeller.